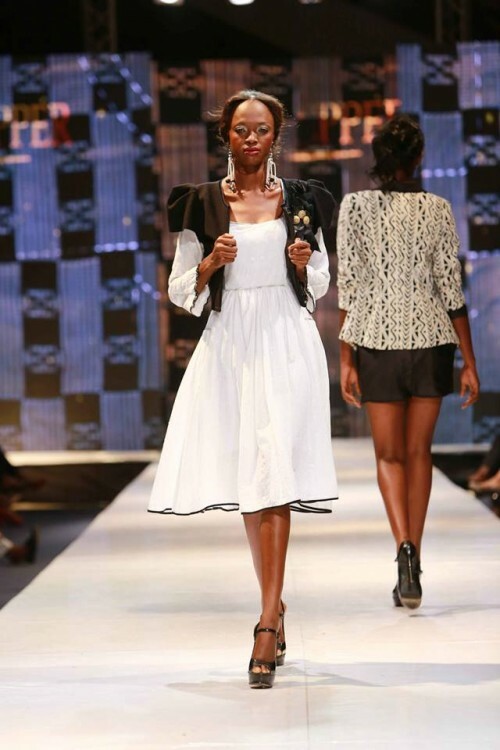 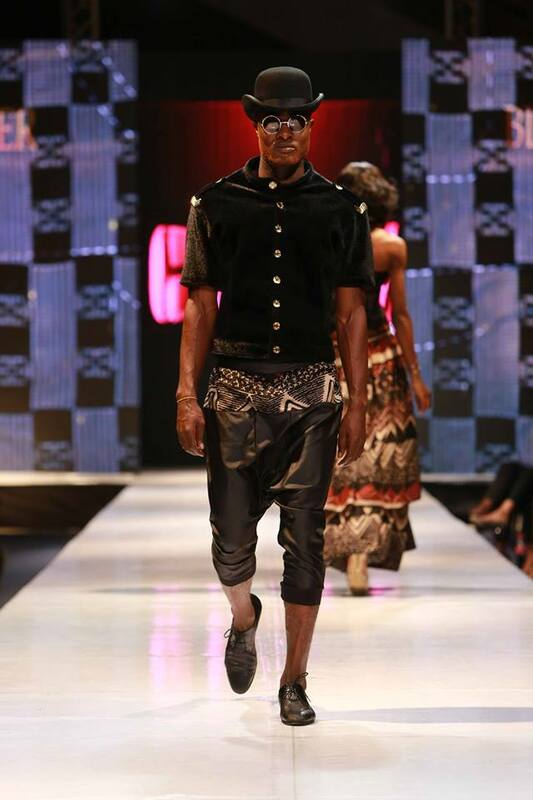 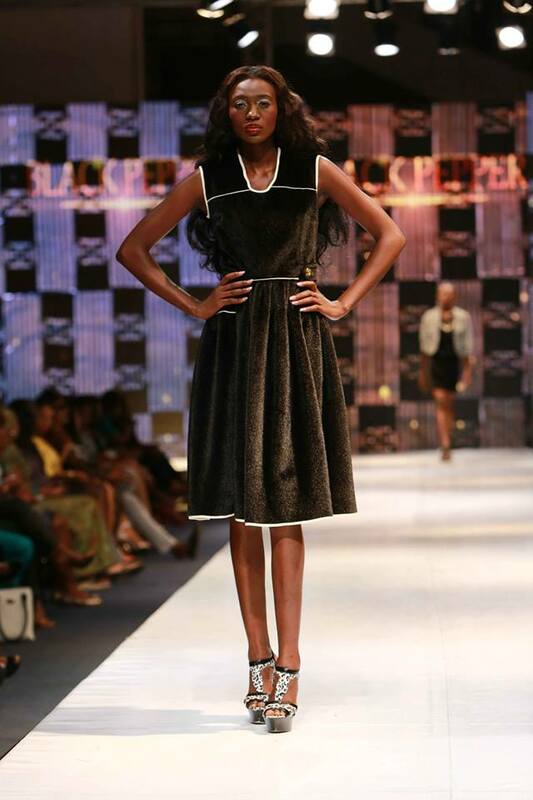 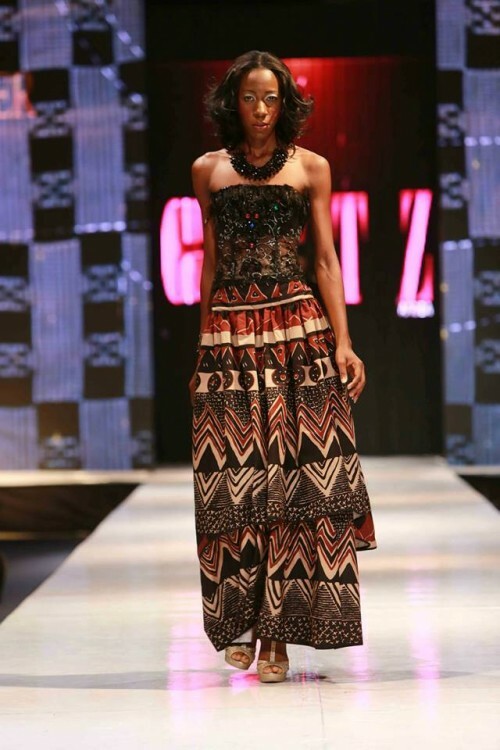 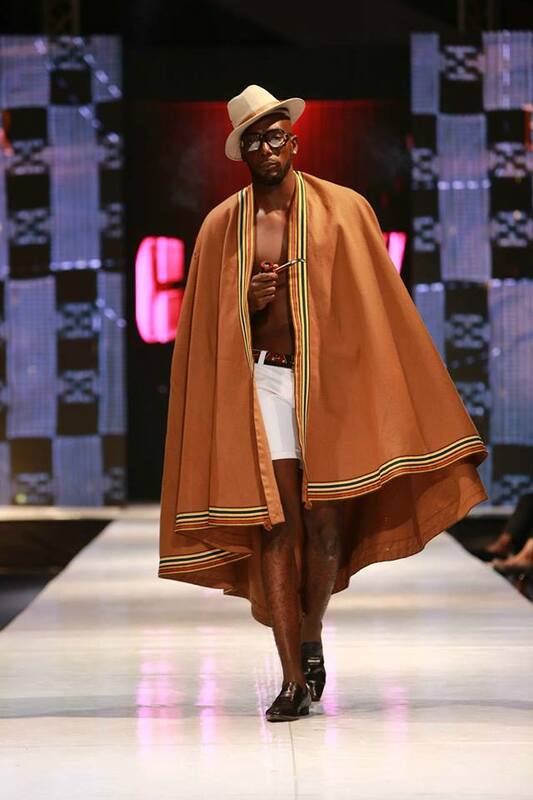 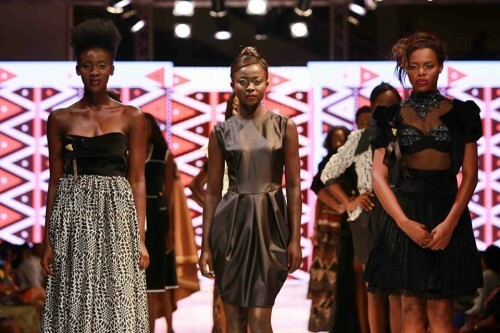 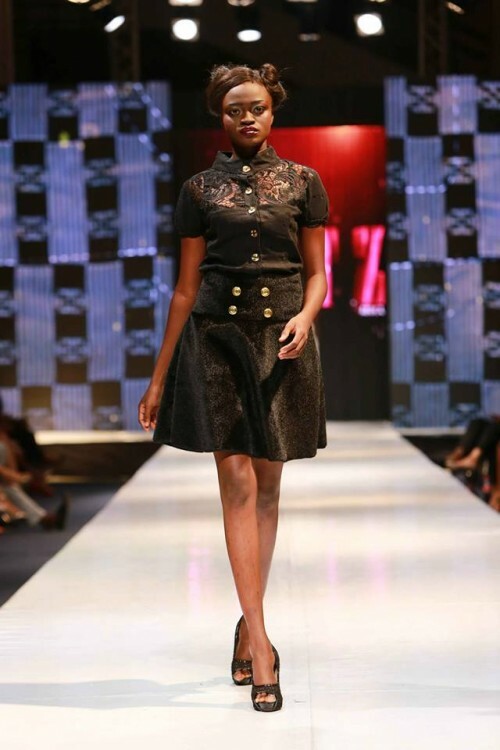 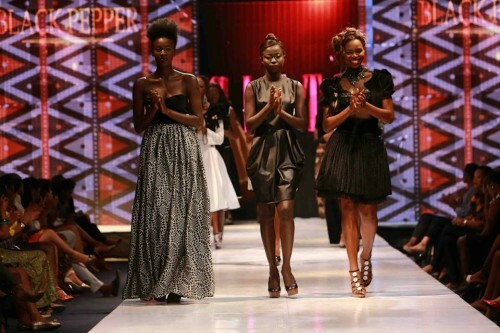 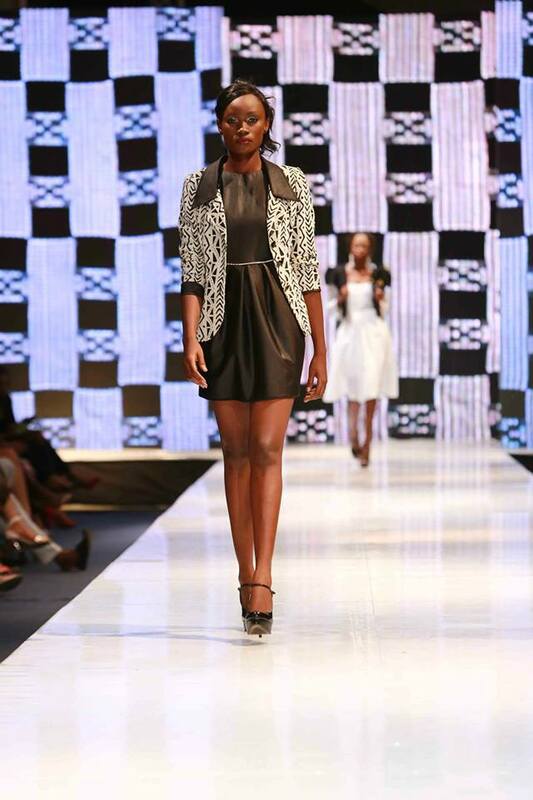 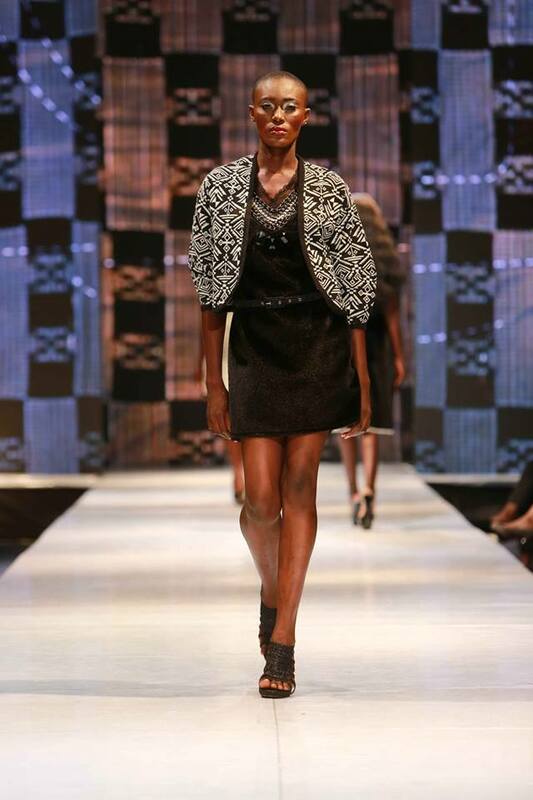 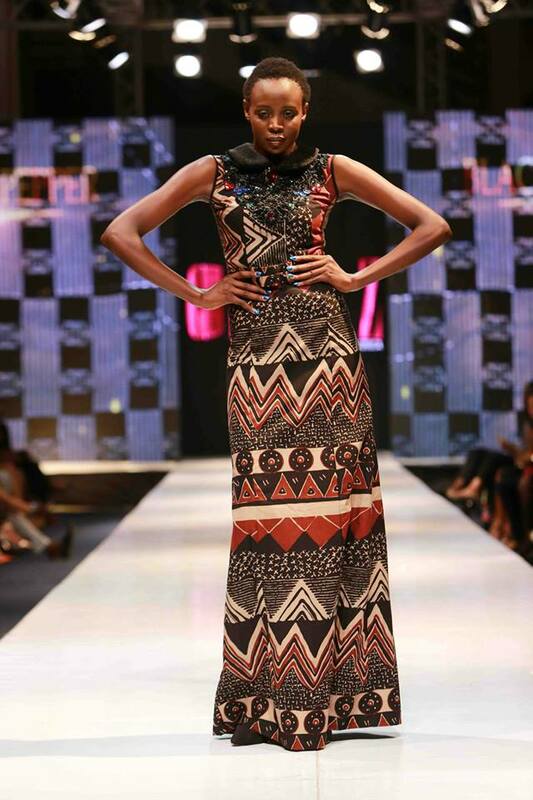 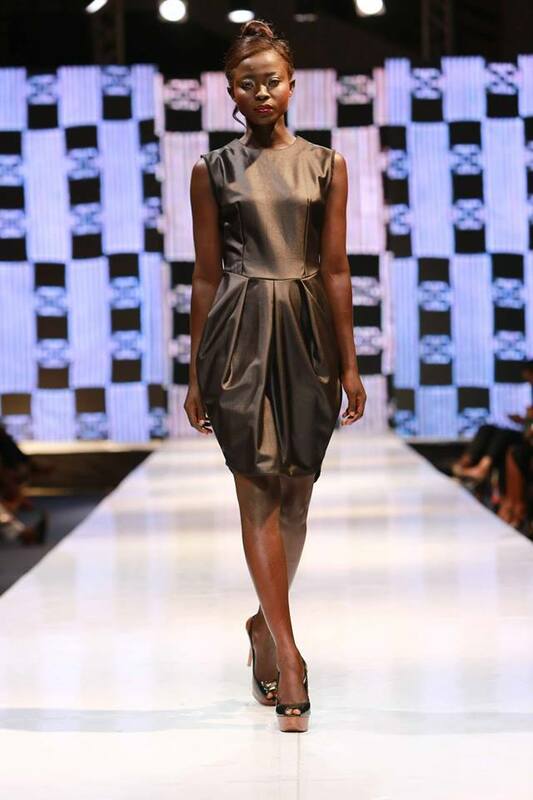 To view all runway action, designers and model stories at #LFDW click here -> Glitz Africa Fashion Week 2013. 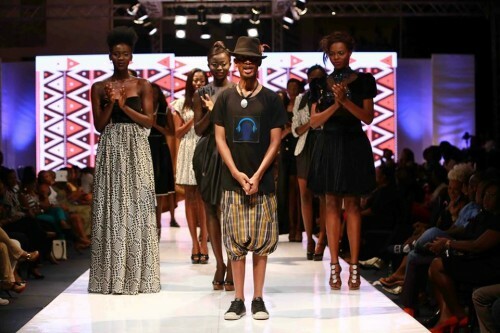 Journalist from West Africa giving insight on African fashion! 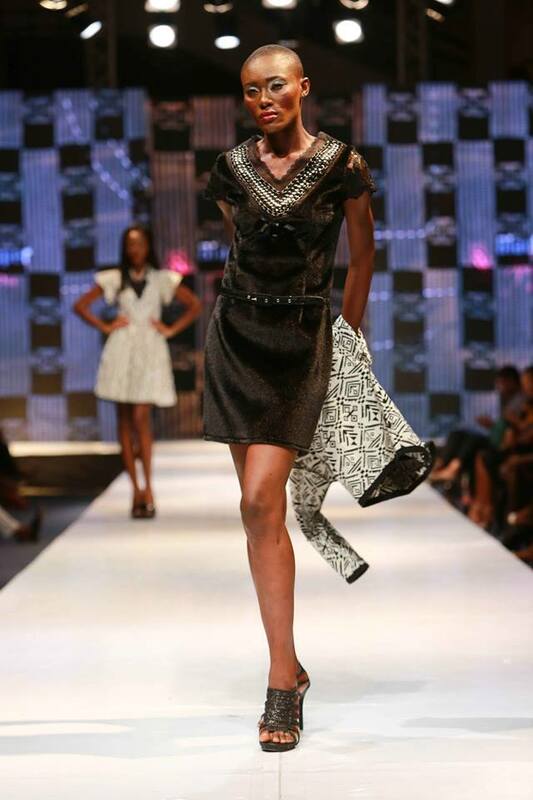 Follow Me!